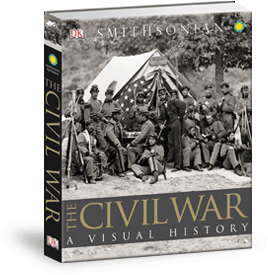 Produced with the Smithsonian Institution and released in conjunction with the 150th anniversary of the start of the war, The Civil War is a unique visual history to one of the most defining moments in our country’s history. As the sesquicentennial anniversary of the war approaches, the key events of the conflict retain a vivid resonance in the popular memory. Gettysburg, the Bloody Angle at Spotsylvania, and the Crater at Petersburg have become bywords for brutality and suffering, but also for courage and resilience. The casualty toll of the Civil War still exceeds that of every other American war, before and since, put together. Race and states’ rights remain potent issues to this day, making the story of the Civil War as gripping today as it was when it divided the nation 150 years ago. May be considered ‘new’ if the paperback verion is coming out, after the hardback was published earlier. Some eBooks on Kindle too; as cheap as .99 cents. 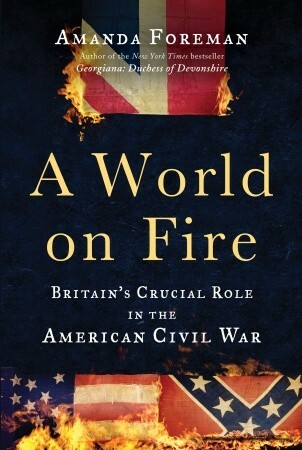 NPR American Chronicles: The Civil War by NPR and Neal Conan (Feb 16, 2011) Audio. 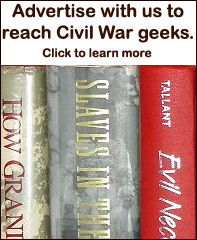 One of the best things about resources available on the American Civil War is that many are published, written or compiled by amateur historians who have developed a niche that few if any professional types would go in the direction of. Kentucky Soldiers and Their Regiments in the Civil War (compiled by Steven L. Wright) is just such a contribution. Wright’s important work is doubtless a labor of love and Kentucky Soldiers fills a gap that will serve researchers on Kentucky Civil War soldiers unlike any other resource available presently. Wright, a resident of Hodgenville, Kentucky, has a personal interest in a couple Kentucky regiments himself. To aid his own research he bought a microfilm reader years ago and started acquiring microfilm of various period newspapers like the Chattanooga Daily Gazette, the Louisville Daily Courier, the Nashville Daily Union among others. The compiler has been painstakingly combing thru these newspapers an indexing them for references to Kentucky units. Thankfully, because many Kentucky served with units from other states (e.g., Indiana, Ohio, Tennessee, etc. ), the resource goes beyond its title of Kentucky Soldiers and Their Regiments in the Civil War. Not only does each volume – there are five in all – have an index, but each volume is organized chronologically by individual names, locations, and military organizations. One only need browse through any volume, locate a date, then read through some brief citations of actual newspaper copy pertaining to Kentucky units. Wright documents the resource he pulls from for each citation. This resource is invaluable to Kentucky Civil War researchers (both Union and Confederate, including Home Guards and other State troops), and researchers interested in units and places in Tennessee and Indiana will also be ably served by Wright’s work. The University of North Carolina Press and the George and Ann Richards Civil War Era Center at the Pennsylvania State University are pleased to announce the 2011 launch of a new publication, The Journal of the Civil War Era. 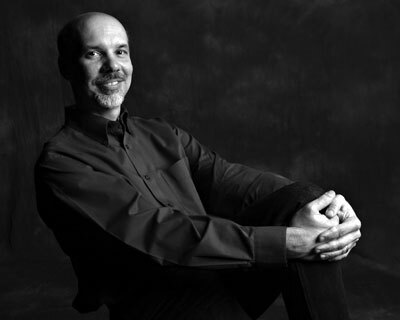 William Blair, of the Pennsylvania State University, has agreed to serve as founding editor. The new journal will take advantage of the flowering of research on the many issues raised by the sectional crisis, war, Reconstruction, and memory of the conflict, while bringing fresh understanding to the struggles that defined the period, and by extension, the course of American history in the nineteenth century. I recently reviewed Faces of the Civil War: An Album of Union Soldiers and Their Stories by Ron Coddington. Ron has placed a really neat timeline of the writing process for the Union book on his web site. Check it out. This interview is based on his book focusing on Union soldiers. 1. What is your favorite 2-3 stories in there and why? 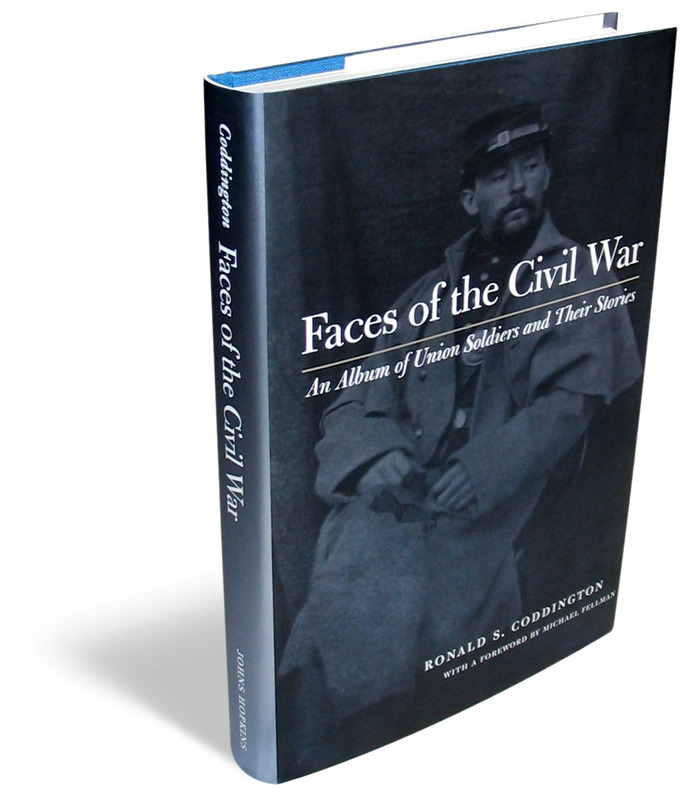 One anecdote I like to relate happened after my first copy of Faces of the Civil War arrived in the mail from The Johns Hopkins University Press. At the time I worked at USA TODAY, and brought it into the office to show it off to my co-workers like a proud father with his first child. The first person I shared it with sat in the cube next to mine. I handed her the book and she immediately flipped to the index. Curious I thought, but, as she is a researcher by profession, it seemed to make sense. I watched as she ran her finger down a page. Then her finger stopped and she paused. Then she looked up at me and said, “This is my great-grandfather!” She referred to Pvt. Samuel Noyes of the Twelfth New Hampshire Infantry. Noyes left school to enlist, suffered a wound at Gettysburg, and went on to become an officer in the First U.S. Infantry. He barely survived the war, dying of tuberculosis in 1870. His wife and a child survived him. What is the chance that one of the 77 soldiers in my book (one of 2.2 million Union volunteers) would be a direct ancestor to the woman who sits next to me? This is one of many unusual connections I’ve made over the years. 2. Which couple stories seem to be favorites of your readers who have communicated to you? The story most often mentioned by most readers is that of 1st Lt. Amos Rhoads of the Seventh Pennsylvania Cavalry. The extreme effort by his wife to recover her husband’s remains is among the most poignant accounts of the war I’ve ever come across. A number of stories take second place — too many to name. 3. How many Union CDVs did not get in the book? I included almost every identified image in my collection at the time. Since completing the manuscript in 2003, I’ve collected a number of additional photographs. Many of these are featured in “Faces of War,” a monthly column I research and write for the Civil War News. A side note: Hundreds of thousands of cartes de visite of soldiers and citizens survive from the Civil War period, an almost infinite source of material for research. 4. Will there be a series for the Union/CSA subjects? I’ve never thought seriously about the idea of a series, although you might think of both books and my forthcoming volume on African Americans as one. The best outcome I can imagine is that my books (and column) will help raise awareness of the importance of the visual record of the citizen soldiers who volunteered, and that these unique photographs are preserved and documented for future generations in some form. In context, my work builds on the 1970s and 1980s pioneer efforts of William A. Albaugh’s Confederate Faces and More Confederate Faces, and William A. Turner’s Even More Confederate Faces. These men led the way after the centennial of the Civil War, when little information was available about these images, and perhaps even less value attached to them. Since then, these precious images have become highly sought after and appreciated for their historic value. More and more of these photographs are included in today’s books. I hope other current academic and non-academic historians, and those who follow us, will add to and build the body of scholarship around the role and experience of soldiers below the rank of colonel through the use of period photographs. Someday, I’d love to see a single database that contains high-resolution scans of all extant wartime cartes de visite, tintypes and ambrotypes of Union and Confederate soldiers. 1. How is the African American volume coming? I am on schedule to complete the manuscript in mid-2011. If all goes according to plan, the book will be released to coincide with the 150th anniversary of the passage of Congressional acts that lead to the formation of the first African American regiments during the war. This book will follow the same format as my others. However, to accurately capture the African American war experience, this volume departs in two subtle ways from the Union and Confederate books. Because men of color were not legally allowed to be soldiers until almost midway through the war, I am including a small group of those who served as aides and in other support roles, the only serious alternatives for African Americans who wanted to get directly involved in the war effort. Also, for the first time I am including tintypes and ambrotypes. Identified, wartime images of African Americans are the rarest of the rare, so I’ve had to broaden my search beyond the carte de visite format to locate enough photographs to support a book. By the way, many good people I spoke with early on were skeptical about the possibilities of doing this book because they thought I’d not be able to find enough images, and, if I did, that their stories would not be very interesting because they served primarily behind the front lines. I’m here to tell you that they were wrong on both counts! I currently have enough photographs for the book. And I’ve found that many of these soldiers saw action and participated in some of the most dramatic moments of the war, including the fall of Richmond and other events. These are the transformative stories of the war, from slaves to soldiers to freedmen. 2. Have you been able to find CSA African American soldiers in uniform? None so far. I have found one wartime image of a white Confederate soldier and his African American servant. Both men are identified. Their stories and the image are scheduled to be included in the book. 3. Do you plan on a future book on women in CDVs? My editor and I discussed a possible book on wartime civilians, which would include women, men and children, and their direct and indirect role in the war. Definitely could be a future project! 4. Do you own an original copy of all the CDVs in your books? I own all the cartes de visite in the Union book, but only two in the Confederate volume. To date, I have two identified African American images in my collection, and both will be included. Williamson County, Tennessee historian Rick Warwick published the initial volume of Historical Markers of Williamson County Tennessee in 1999. In the past eleven years the county has added an additional 69 two-sided highway markers and 14 Tennessee Civil War Trail markers, thus the need for a revised edition of this fine resource. The result is Historical Markers of Williamson County Tennessee, Revised (A Pictorial Guide). The Tennessee Civil War Trail markers are in the very end of the book and are in color. All of the 2-sided highway markers, or accompany photos are still in black-n-white. 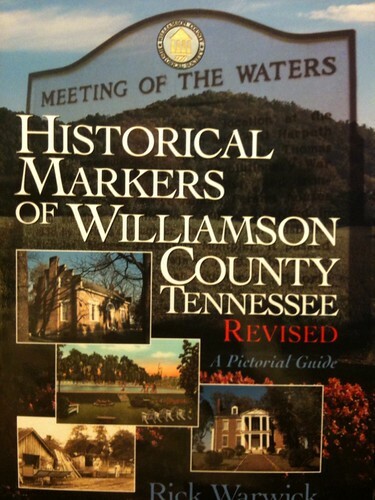 A must-have for the Williamson County, Tennessee history buff. A great resource to keep in your vehicle to enjoy learning about the county as you drive around.